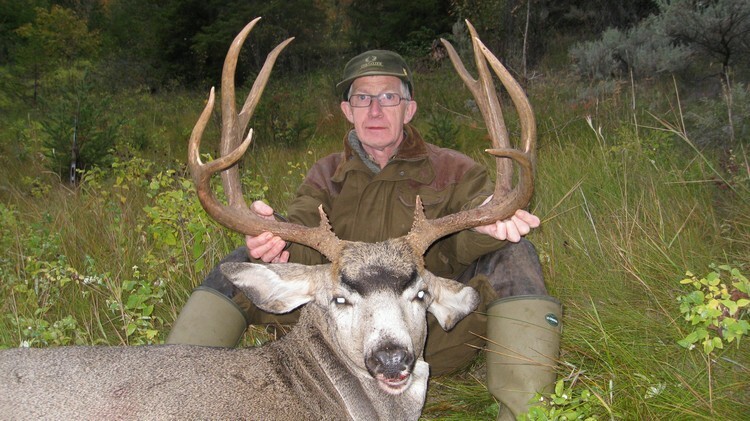 Starting July of 2018, all our Canadian Hunts will be operated through our True Hunts business. 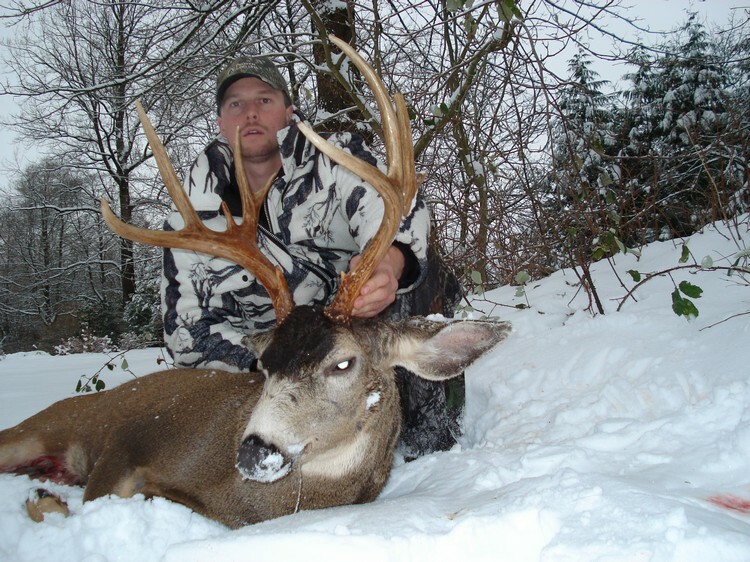 These are 1 guide to 1 hunter hunts. 3 meals a day, camp lodging and pickup/drop-off at Vancouver International Airport. 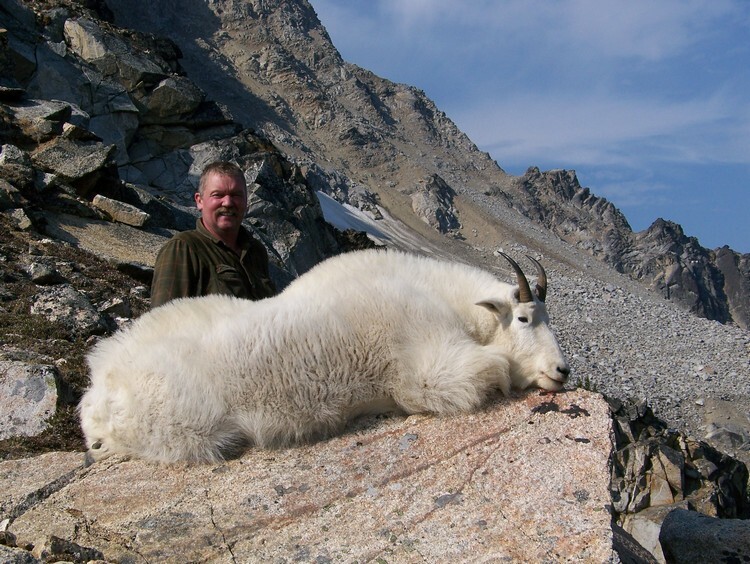 The hunting area allows hunters to harvest a 8″-9″+ billy without complicated logistics. 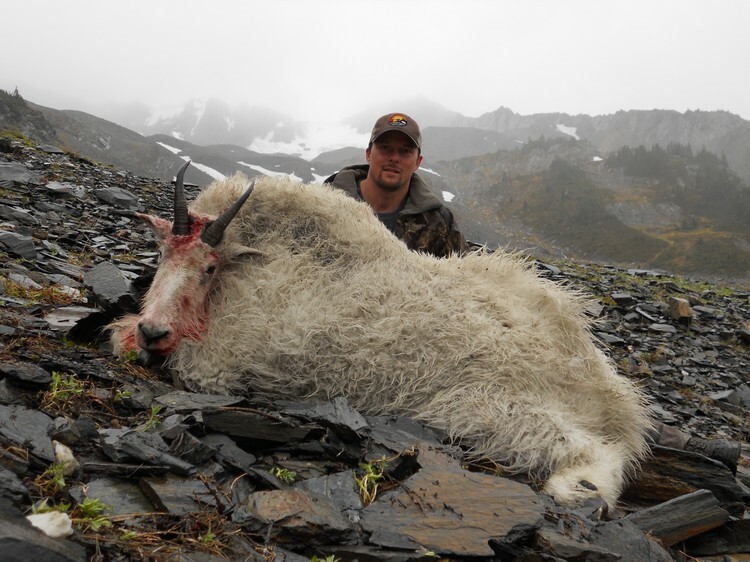 Drawn out float plane trips, potential weather delays, 6+ hour horse back rides or long duration backpack camping are not the norm for us. Our hunts are typically done as day hunts from our well established, comfortable camp. Being capable of spending a night on the mountain in backpacking tents increases the possibilities. However, it is not a necessity like it is for almost all other offered hunts for similar quality billies. 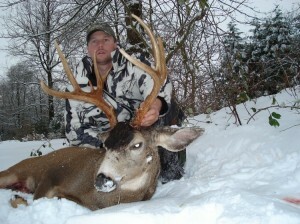 We do offer a couple backpack hunts in the park. Ask for additional details. 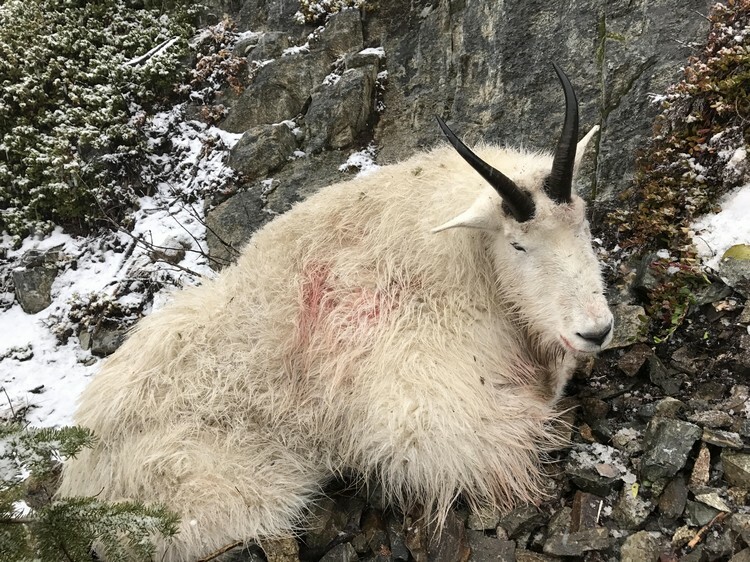 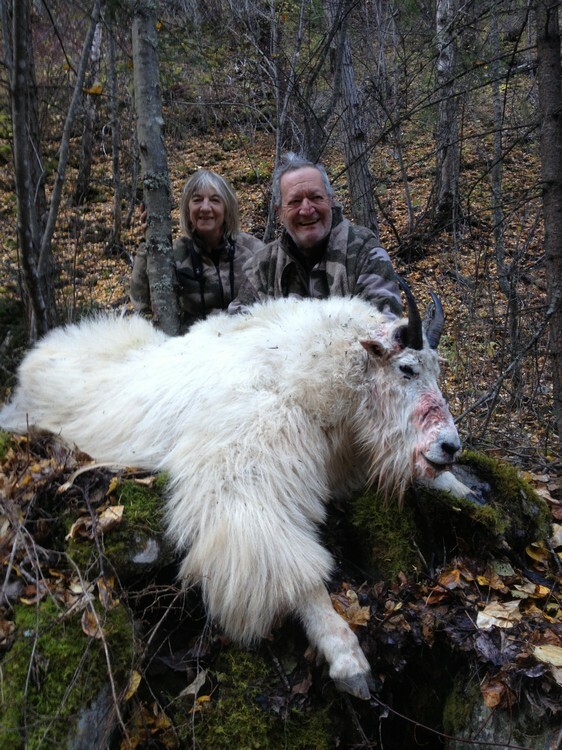 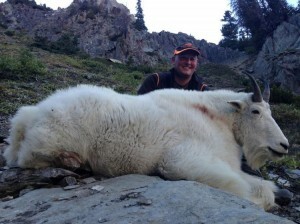 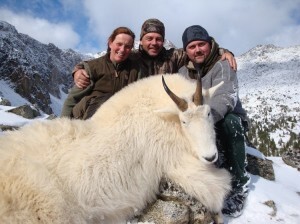 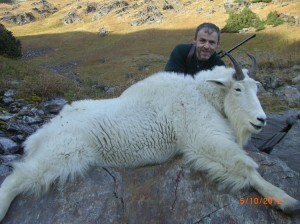 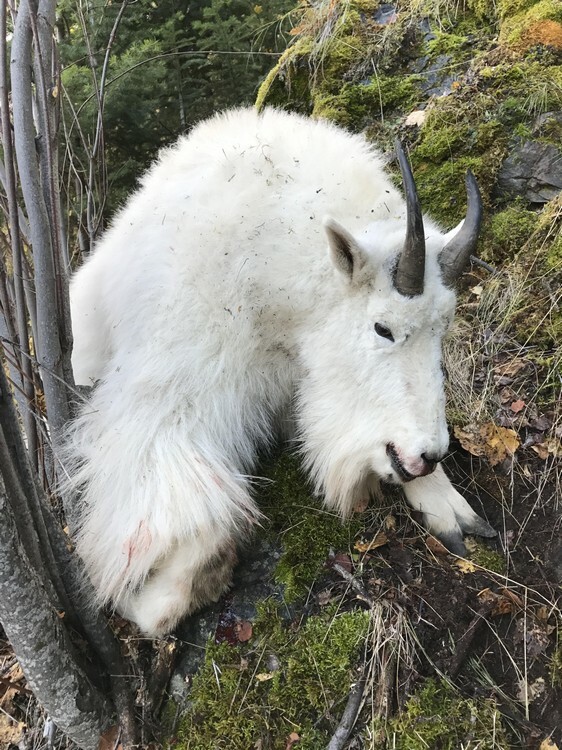 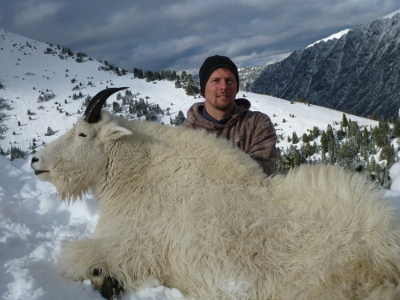 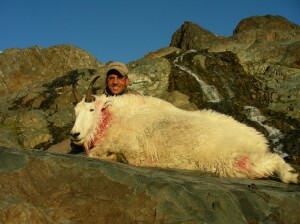 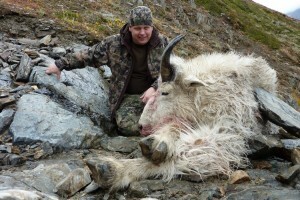 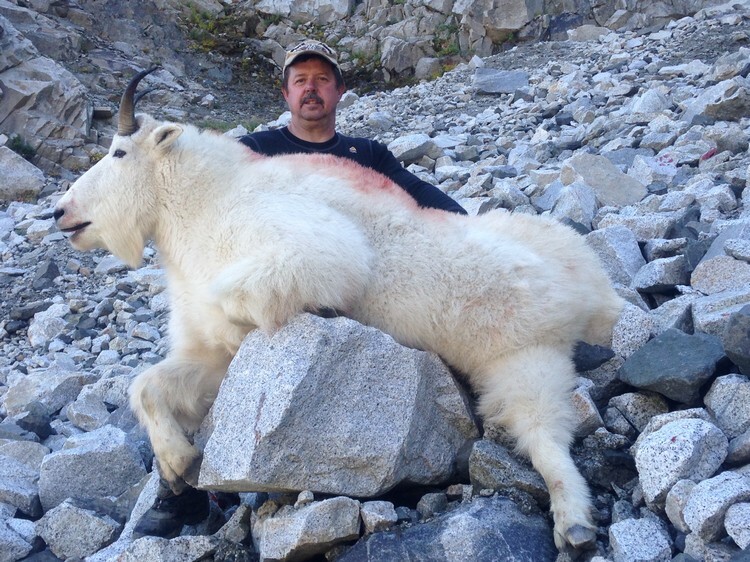 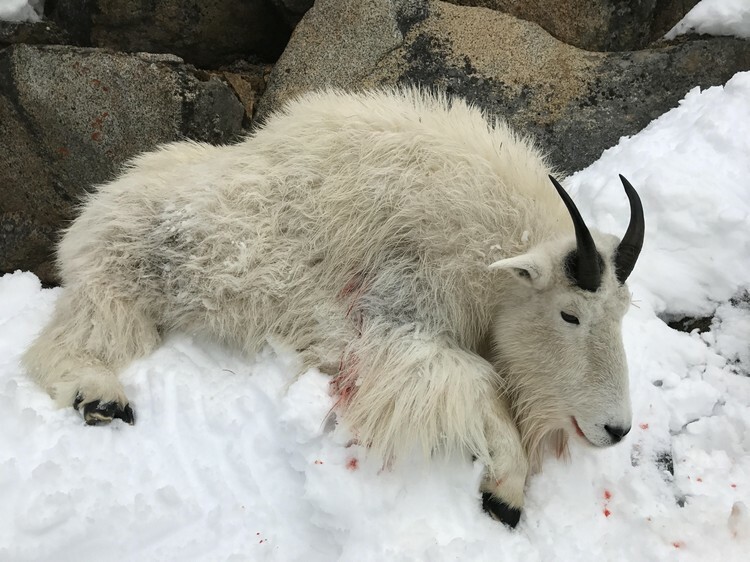 These are backpack hunts but goat quality is excellent in unspoiled terrain. 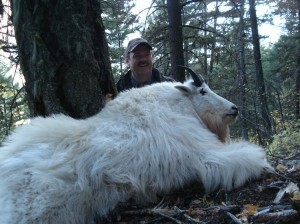 Goat hunts are physical hunts. 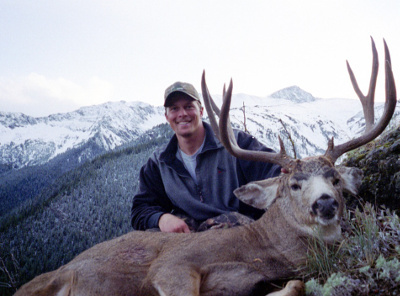 Hunters enjoyment of this hunt is directly correlated to their physical preparation. 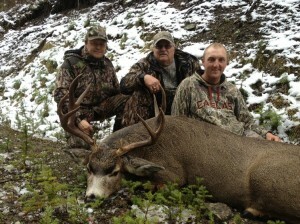 Tags are available from the outfitter. No draw or uncertainty. These hunts are 7 days. Hunters should plan to fly into Vancouver, for pickup, the day before their hunt starts. 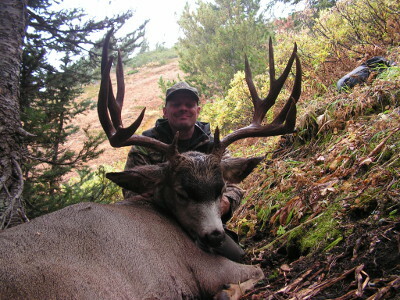 Season runs between September 1st and October 31st. 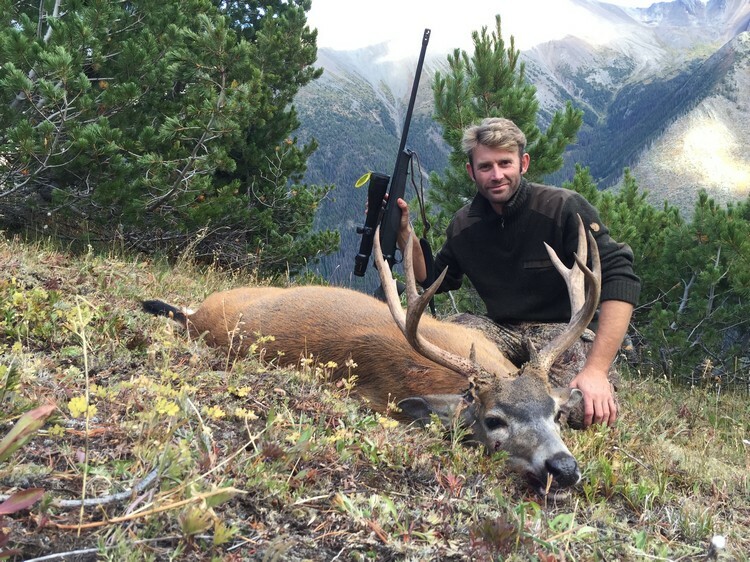 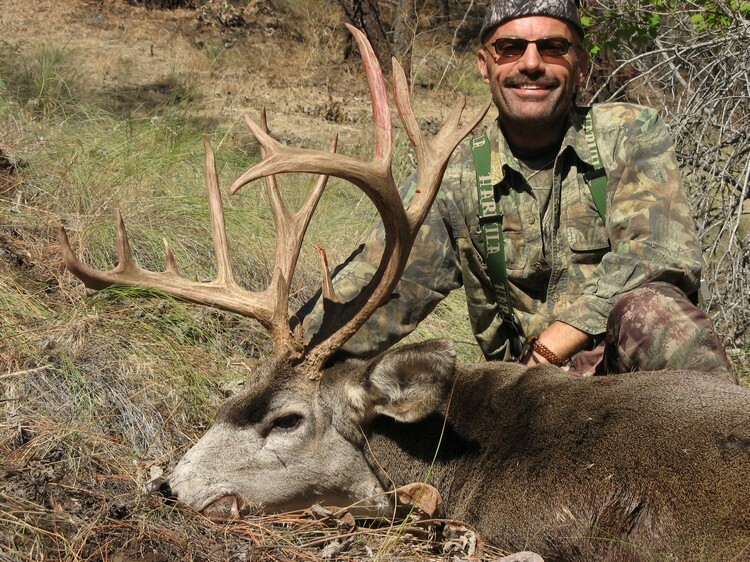 These hunts can include the hunting of wolf, black bear, and deer on a trophy-fee basis. 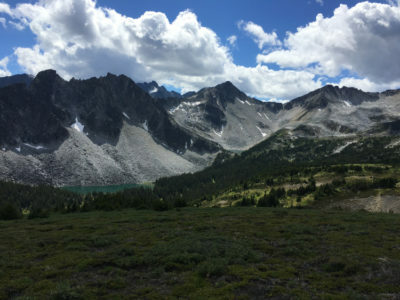 I fell in love with BC on my first trip. The coastal mountains reminded of the high elevation mountains I guide goats hunters through in Colorado and the interior reminded me of the sage brush Mule Deer country I know so well. 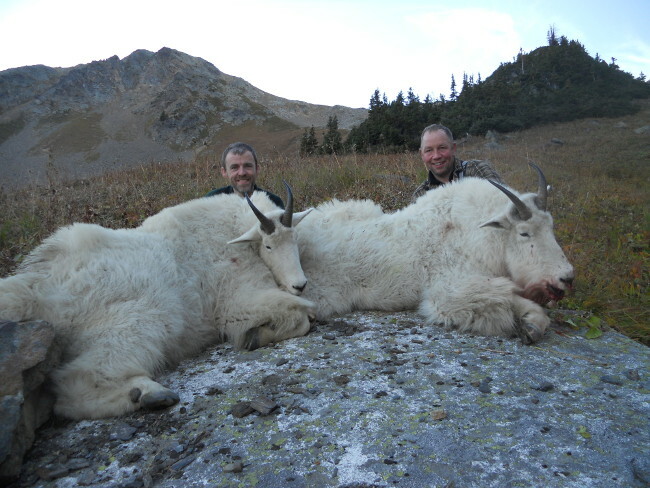 BC captured why I had dedicated my life to guiding in Colorado, but with drastically better game management combined with low human population density. 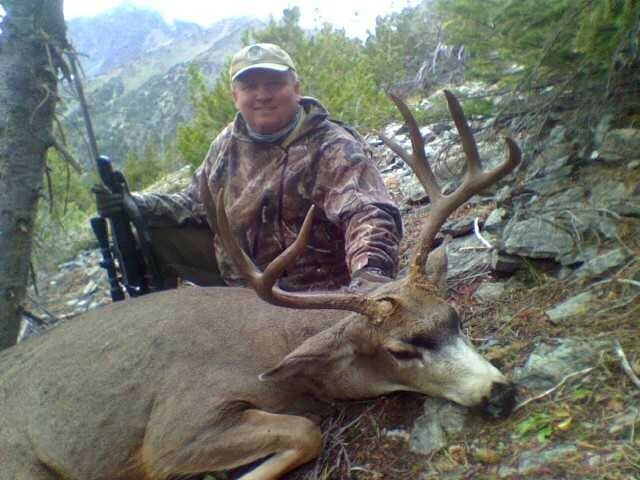 BC is a hunter’s dream, a dream that is a quick flight from almost every major city in the United States. 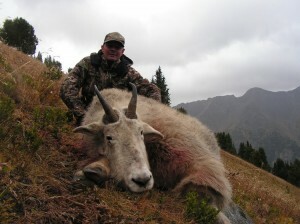 After many visits and miles of due diligence after that first trip, I found an outfitter I trusted to partner with. 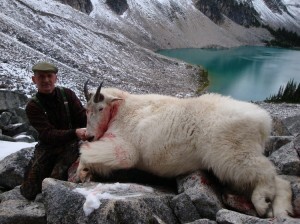 A premier provider of goat hunts and coastal spring bear hunts in BC. We have the same philosophy on fair chase hunting, game management and the experience we provide to our hunters. The area we hunt in British Columbia is a 5 hour drive north of Vancouver and covers over 1,000 square miles. Most of the territory is accessible by logging road and 4×4, but some of the hunting is done within a park that does not allow vehicle access. 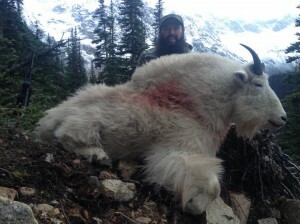 This allows for both backpack goats hunts and unique backpack bear hunting. Most of the hunting area consists of the rugged coastal mountains that Southern BC is known for. 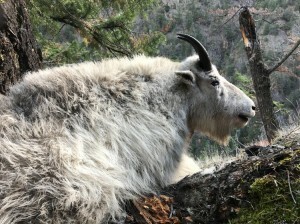 Resident pressure is limited in the area. 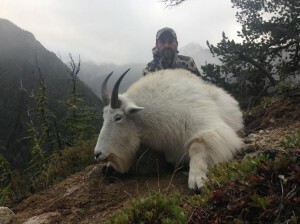 Harvested timber blocks in the low valleys and avalanche shoots provide exceptional black bear habitat and the rugged mountain peaks are ideal goat terrain.